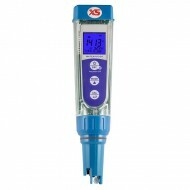 PC5 testr with removable sensor is designed for measurement of pH, conductivity, TDS and salinity. 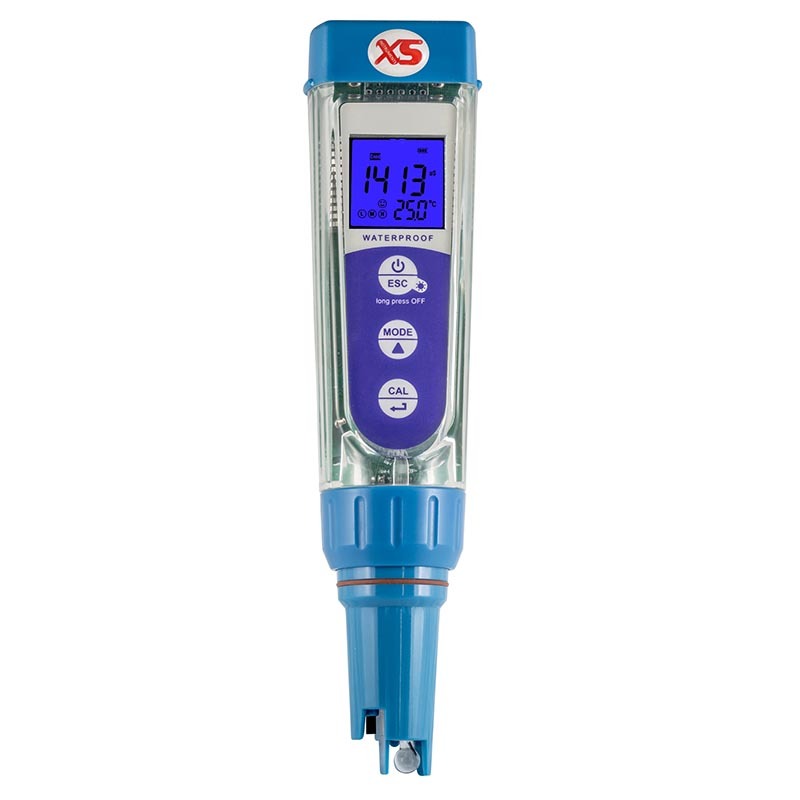 Testers excel readable display with a clearly structured information displayed a long operation time with batteries. The display also has a color screen indicating that the respective device status. The power can be used in both alkaline and rechargeable AAA batteries. Another advantage of one series testers is that they are watertight (IP67), floats on water. All testers are supplied in a paper case with buffers, batteries, handkerchiefs to dry the electrodes and the replacement cap. The closure is transparent and contains mark informing the user of the volume of sample / buffer is used.